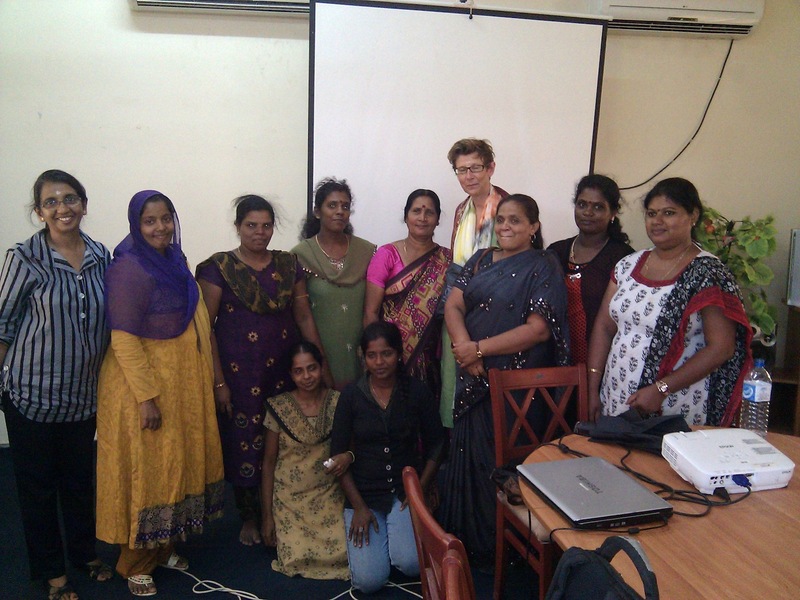 Her Excellency Grete Lochen, the Norwegian Ambassador to Sri Lanka visited Sarvodaya Development Education Center in Sathurukondan, Batticaloa, during her recent official visit to the Eastern Province of Sri Lanka. 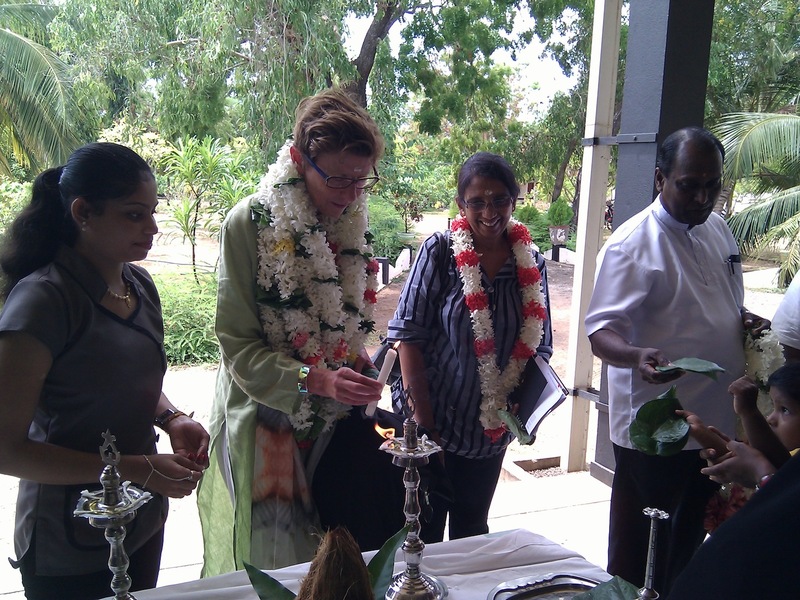 She visited the Sarvodaya Sathurukondan Development Education Institute on the morning of 09th July, 2013, and was warmly welcomed as to the Hindu traditions by the Sarvodaya staff lead by Mr. E.L.A. 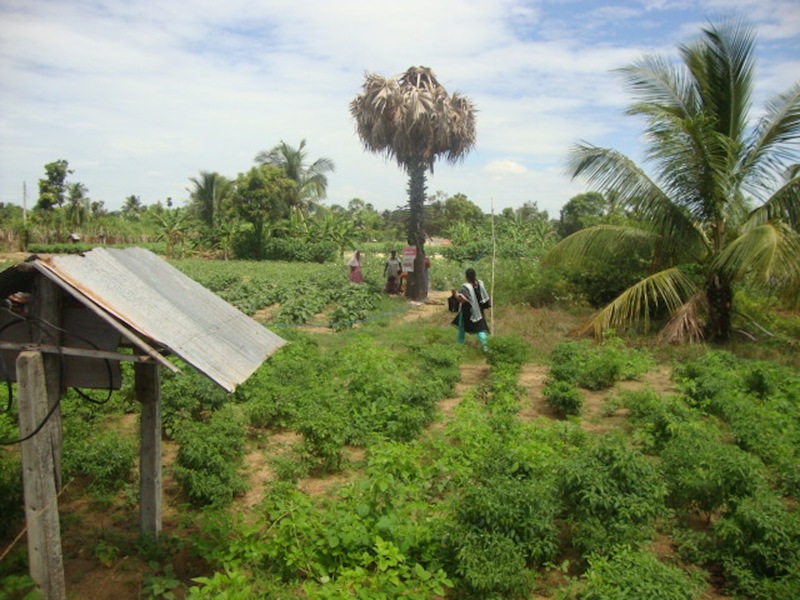 Careem, the Sarvodaya Provincial Coordinator to the Eastern Province, the trainees of vocational training courses and Sarvodaya membership and community leaders in the district of Batticaloa. The Sathurukondan Development Education Institute conducts vocational training courses in several disciplines including motor-mechanics, electrical wiring, beauticulture and HE the Ambassador shared her thoughts with the trainees of vocational training courses and encouraged them. 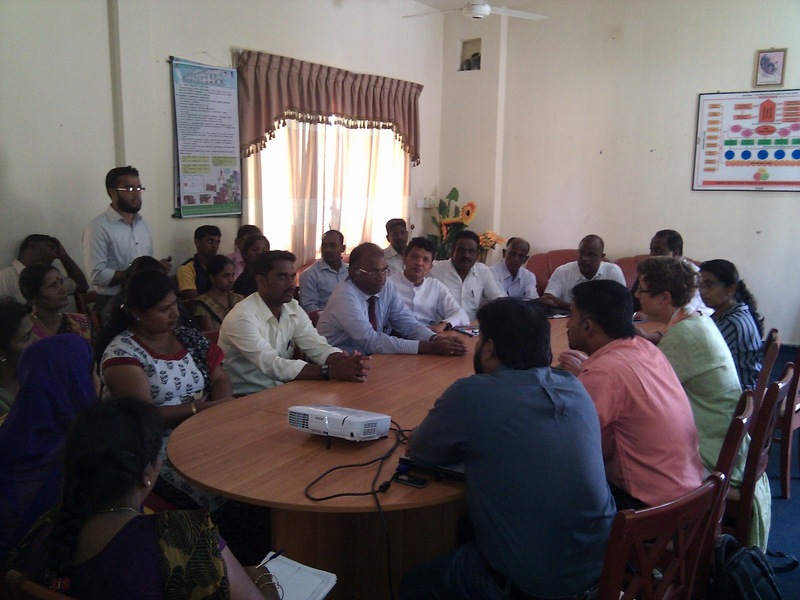 In the second half of her visit she met a group of community leaders, officials and professionals in the area and had friendly discussion on the situation and needs of the populations of the district, Sarvodaya work and the impact of the Royal Norwegian Embassy funded project ‘Finding A Solution Together’ to promote reconciliation, inter-religious harmony and citizen’s better engagement with the Government agencies and Local Government Authorities. 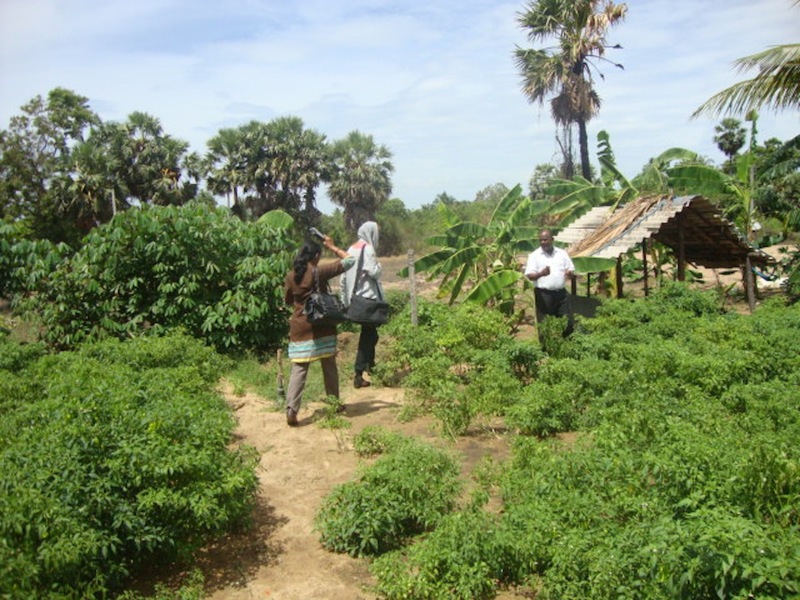 Dr. Kadampanathan, Consultant Psychiatrist from Teaching Hospital in Batticaloa, Mr. N. Srineshan, the Assistance Zonal Director of Education, Rev. Fr. Augustin Navaretnam, Senior Lecturer of Eastern University, Mr. Kirupakaran, the General Manager of National Youth Services Centre in Batticaloa, Rev. Moulavi A. S. Shifan, Rev. Paster Ariyan were among the Deshodaya Council members who joined the discussion with the HE the Ambassador. 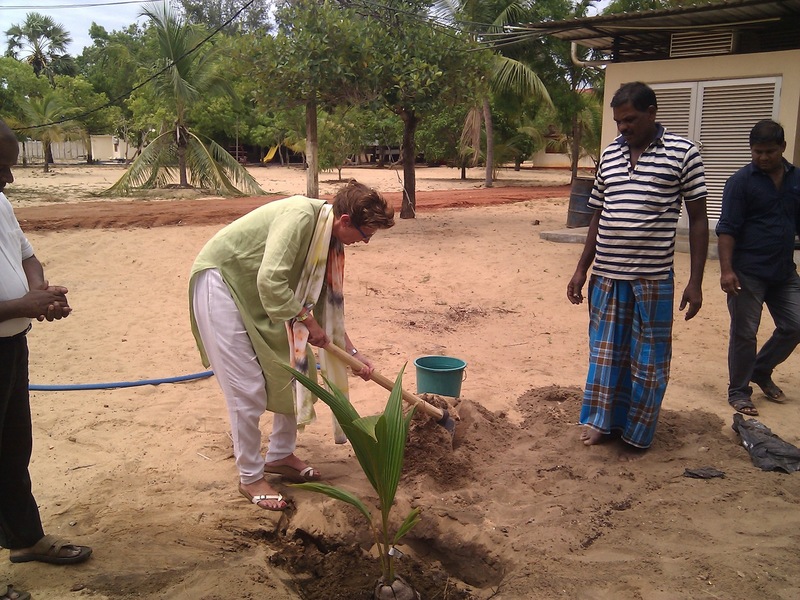 To mark the occasion HE Grete Lochen planted a coconut tree in the Sathurukondan model farm. 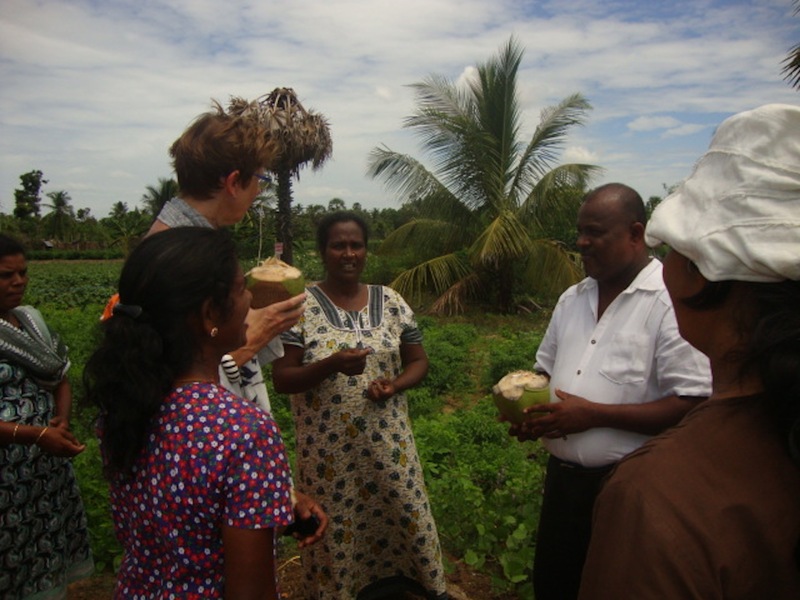 She also visited some of the beneficiaries of the women-headed households in Thettativu village benefitted by livelihood development programs implemented by Sarvodaya in the Batticaloa district.